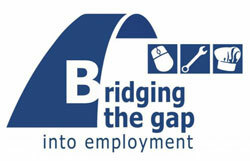 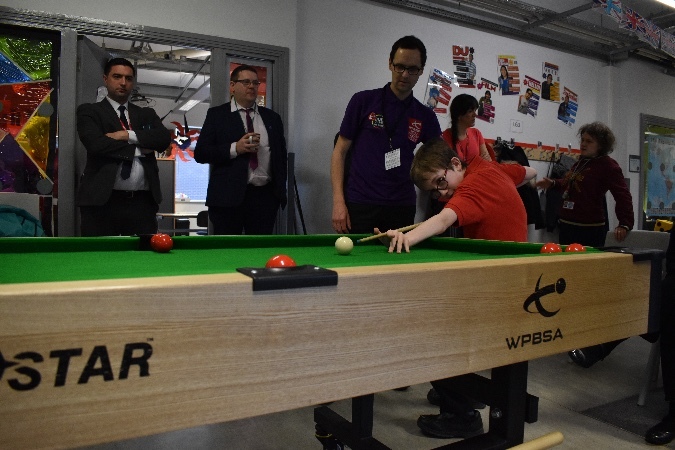 we had the great opportunity to make links with members of the World Disability Billiards and Snooker assosiation (WDBS) and the World Professional Billiards and Snooker Associate (WPBSA). 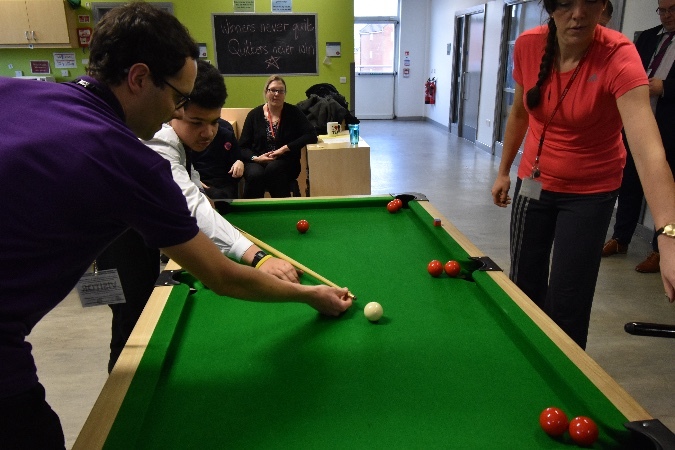 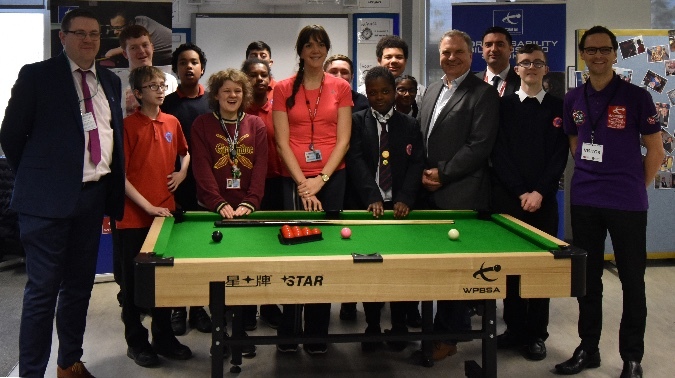 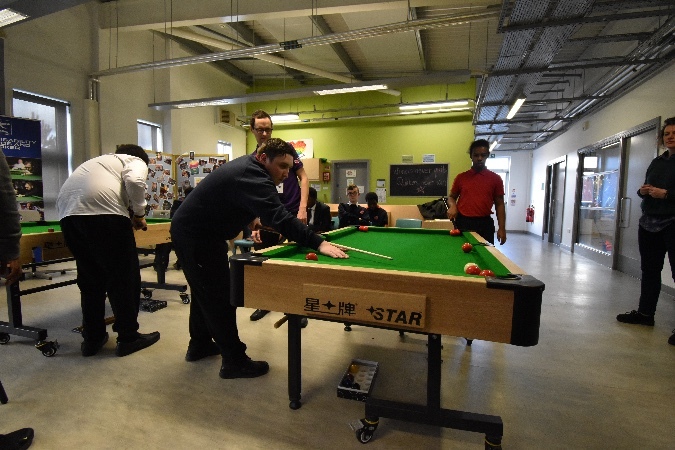 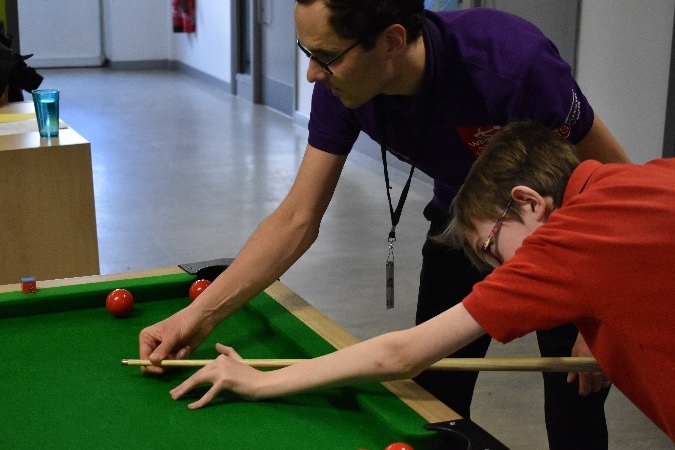 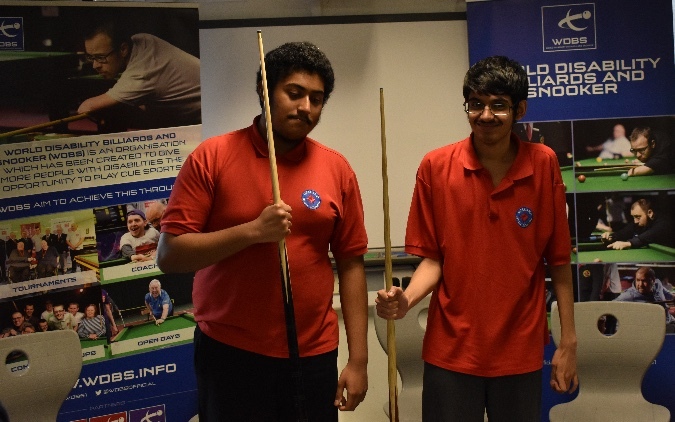 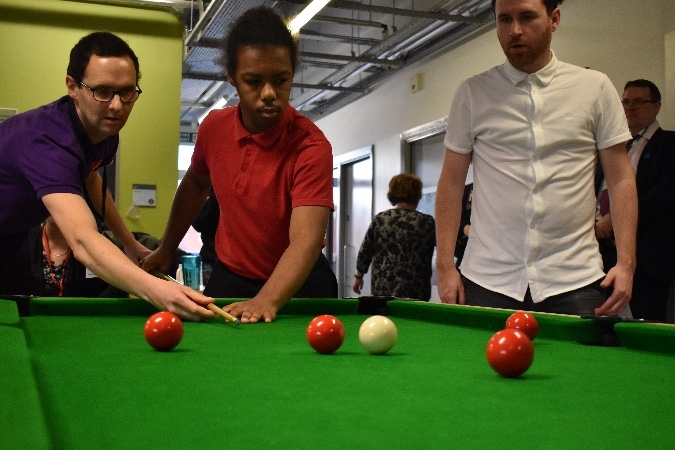 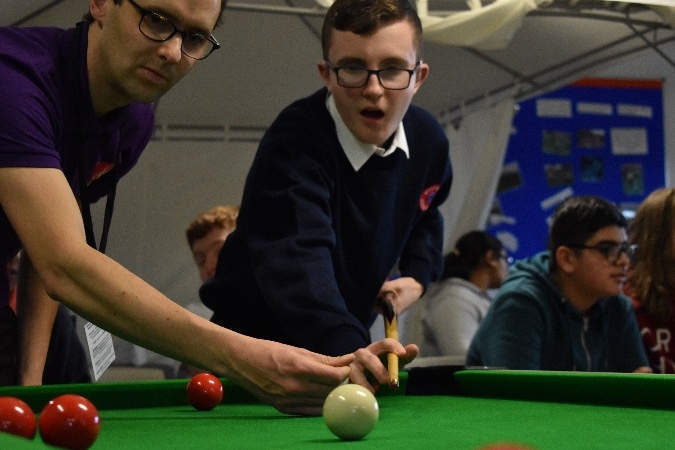 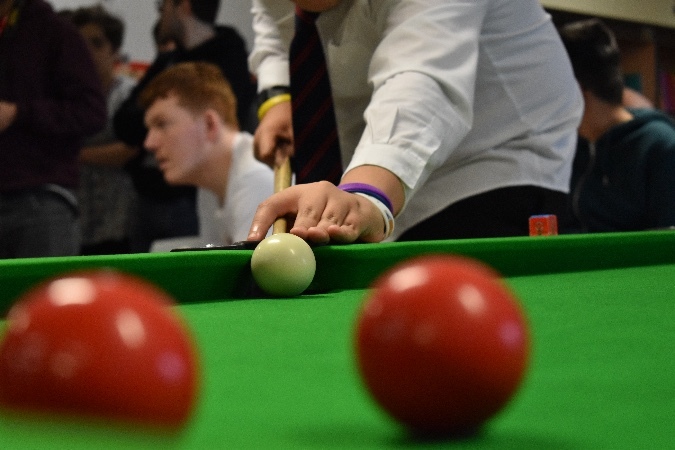 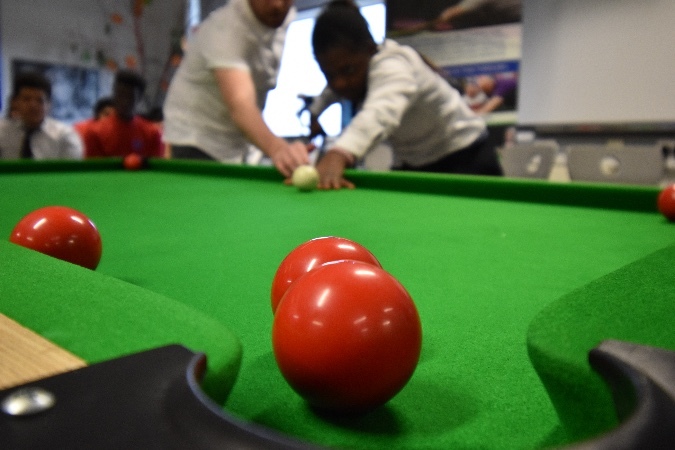 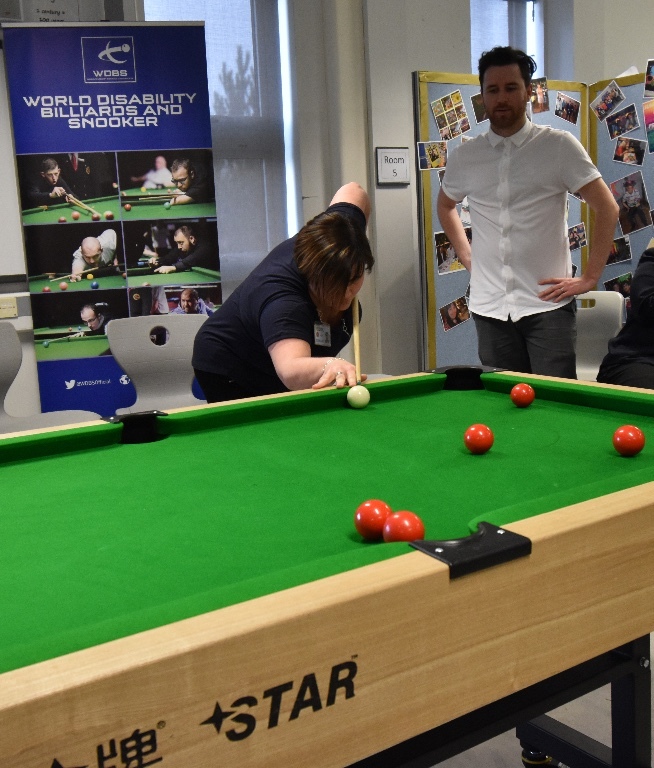 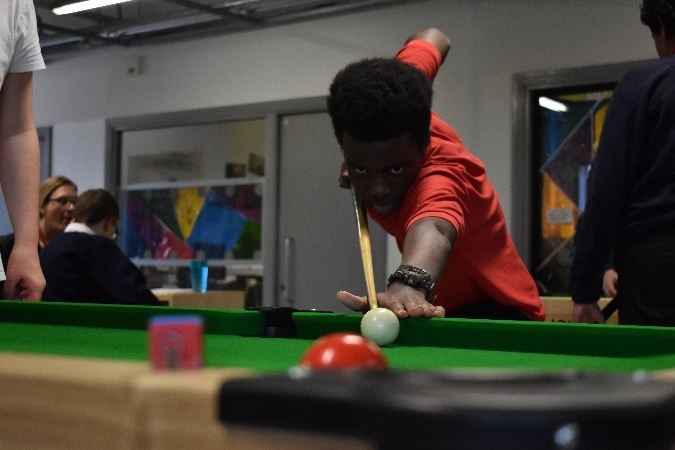 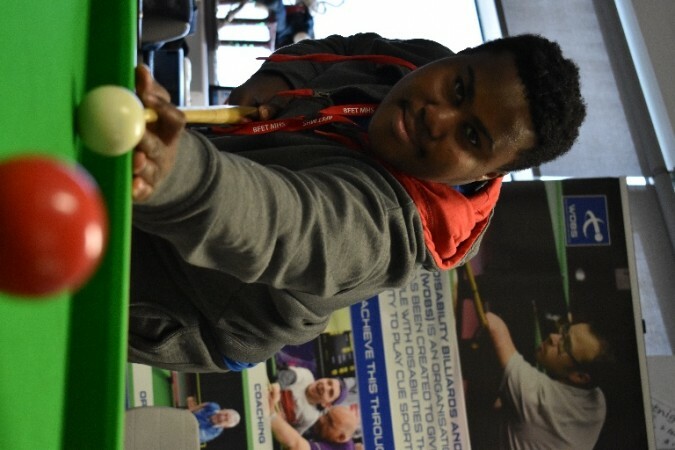 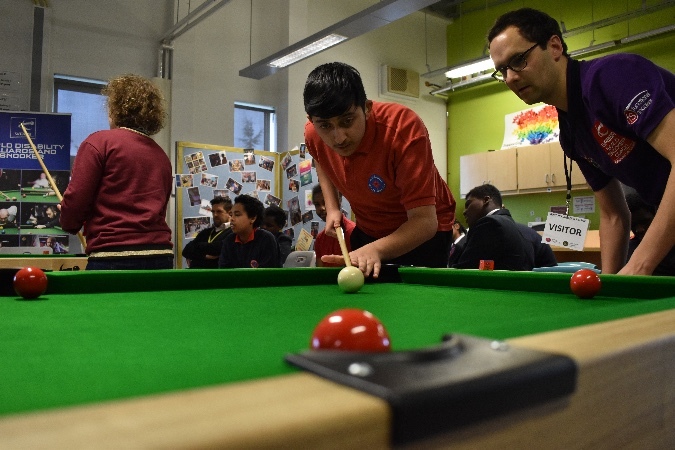 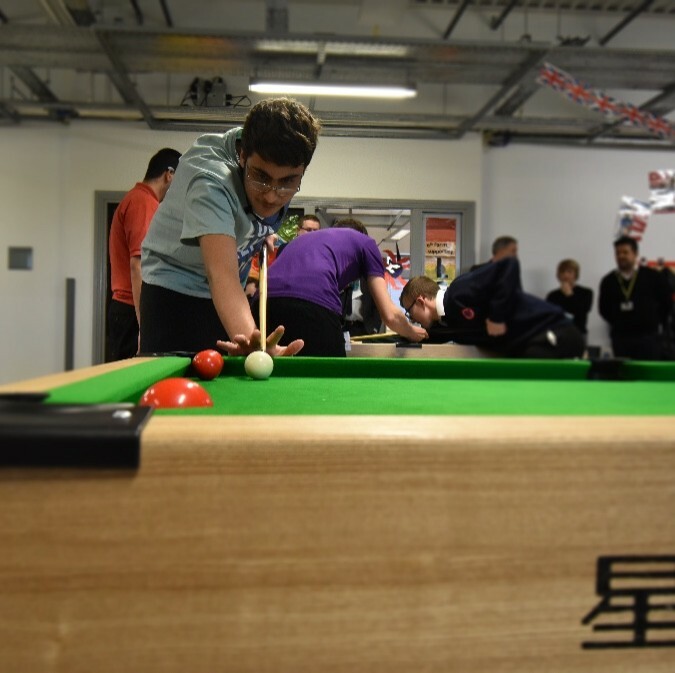 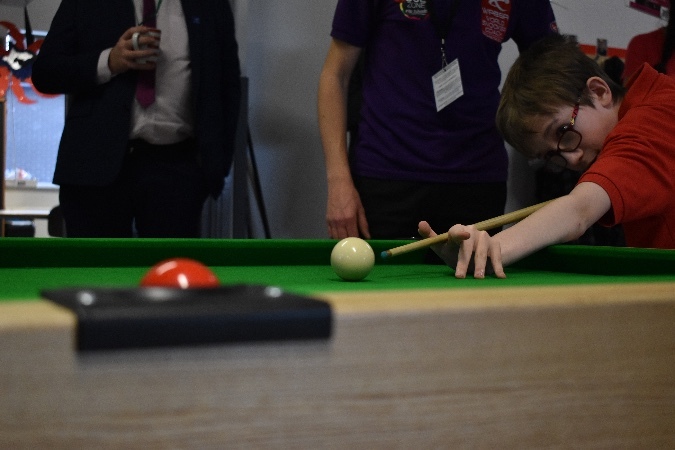 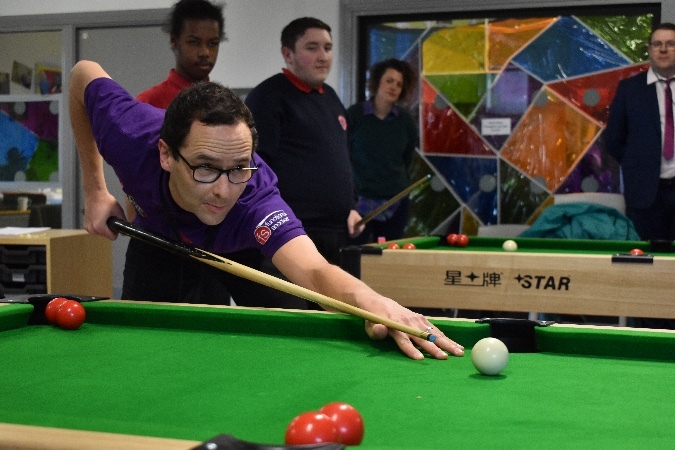 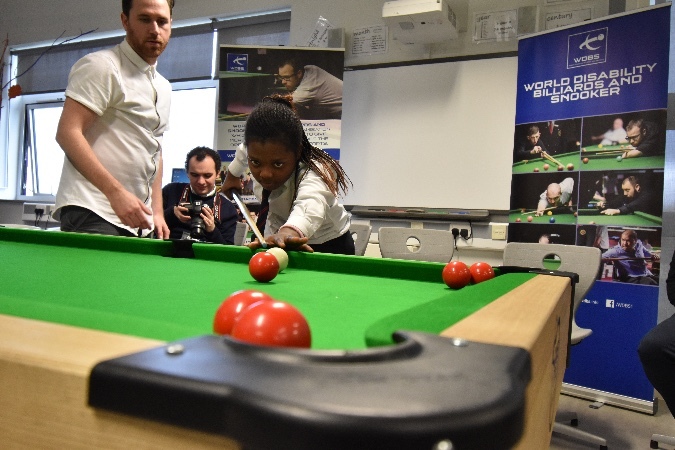 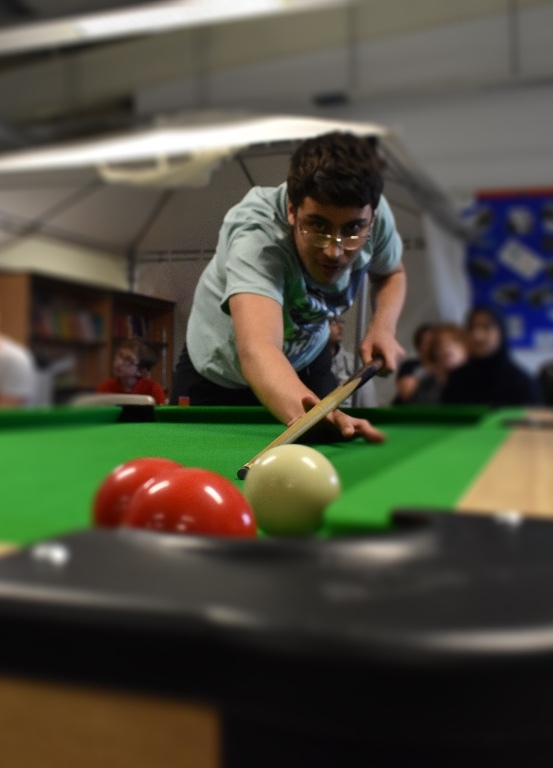 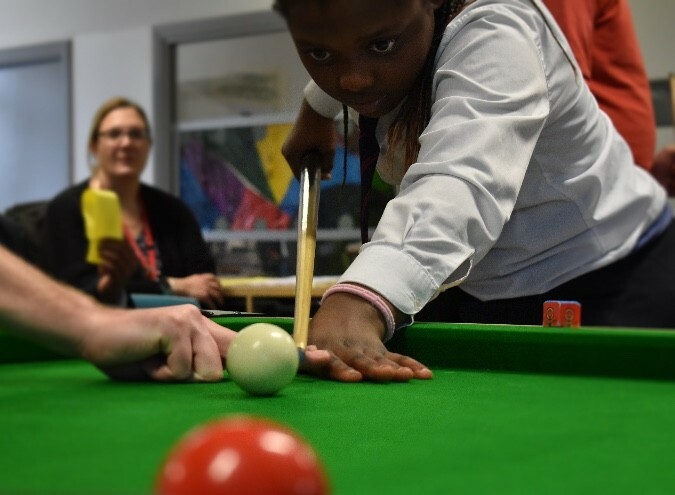 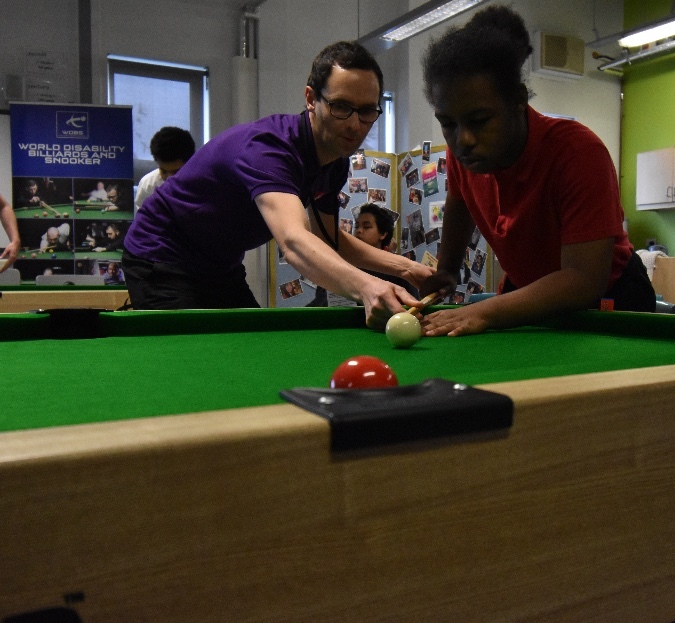 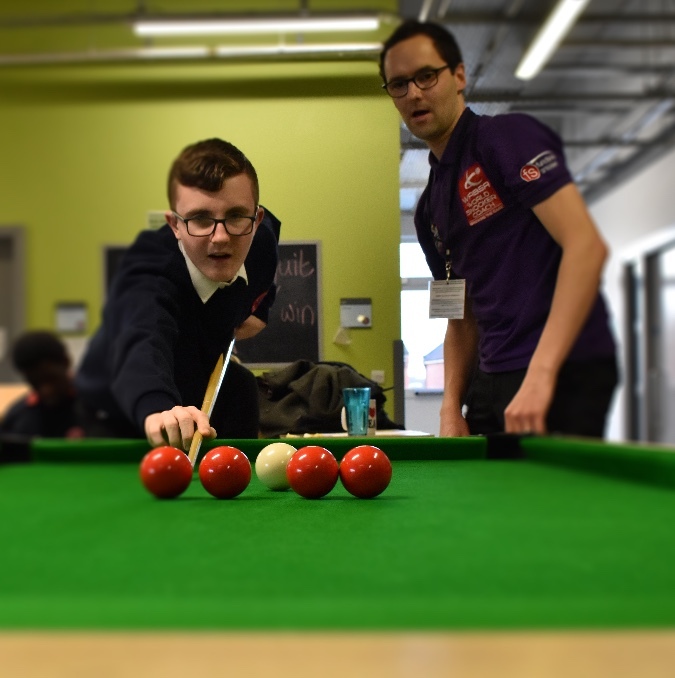 The WPBSA and WDBS were looking to make links with schools to grow the sport of snooker amongst young people with disabilities. 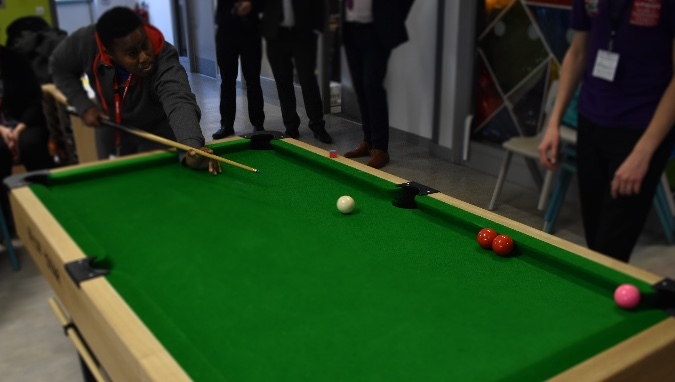 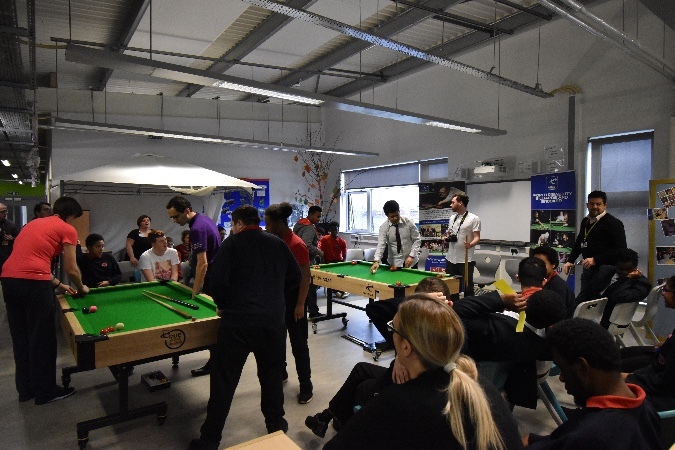 During their visit they gave our school 2 snooker tables and gave some professional coaching to many of our students here at Melland. 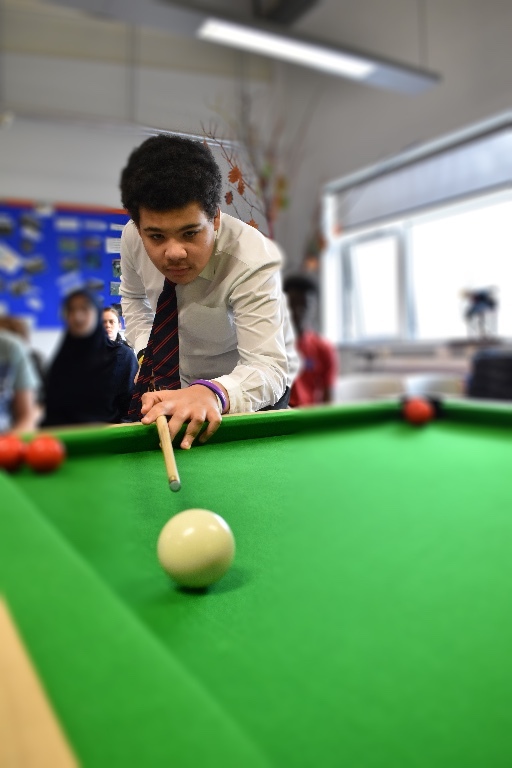 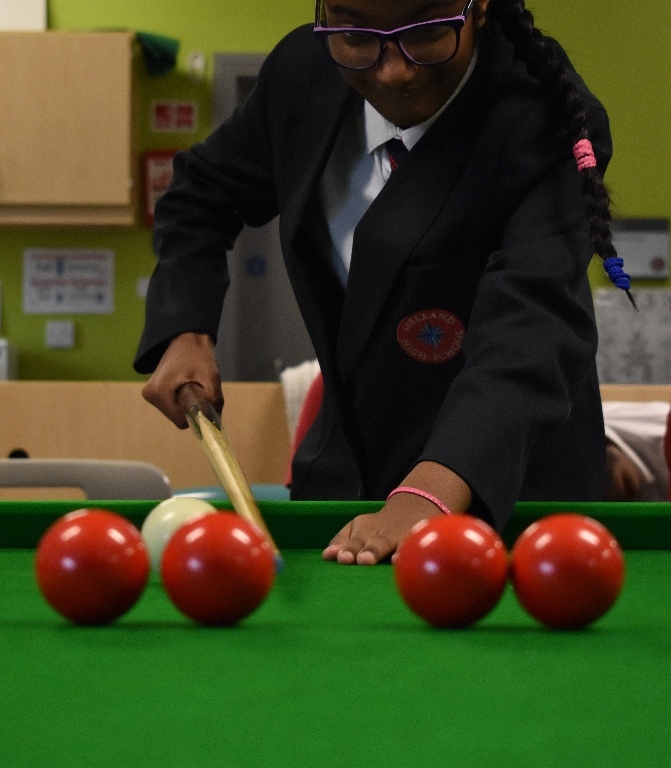 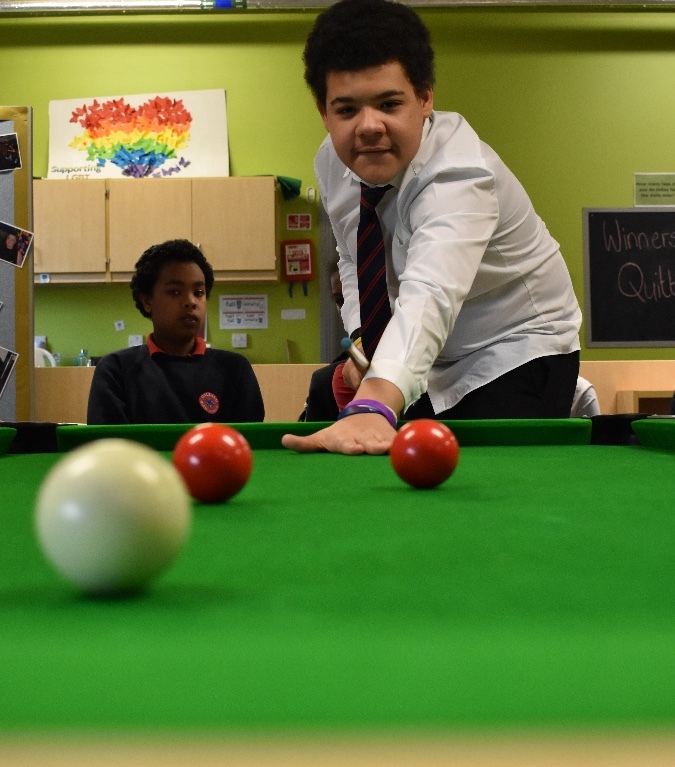 These snooker tables are now used throughout school during break and lunchtimes as well as with targeted groups during tutor group time. 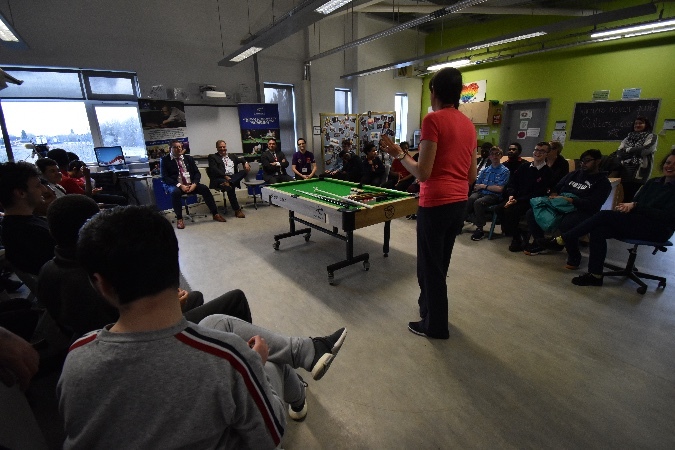 It was great to receive such a brilliant resource for the students here at Melland. 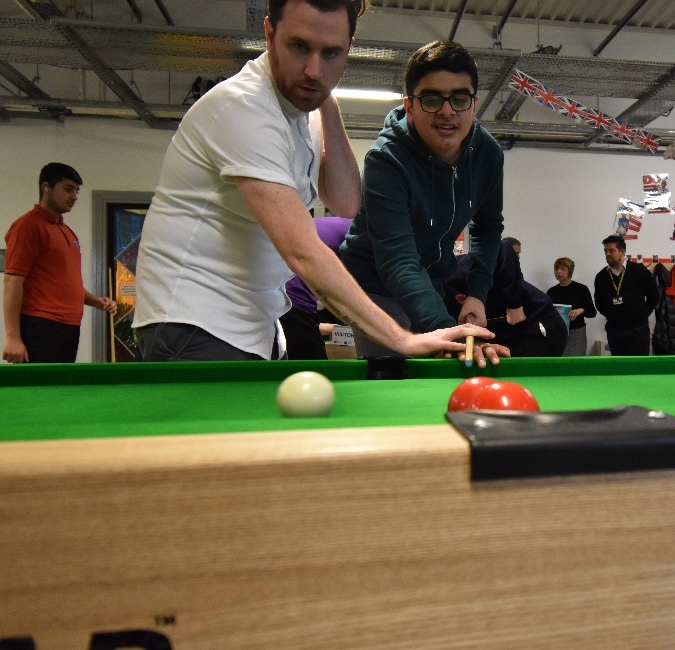 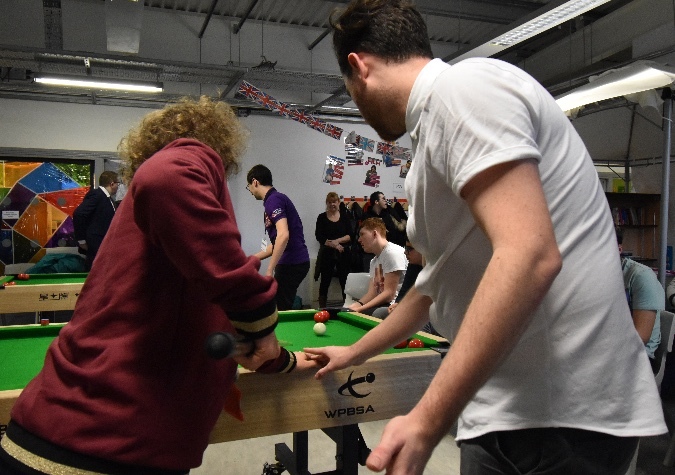 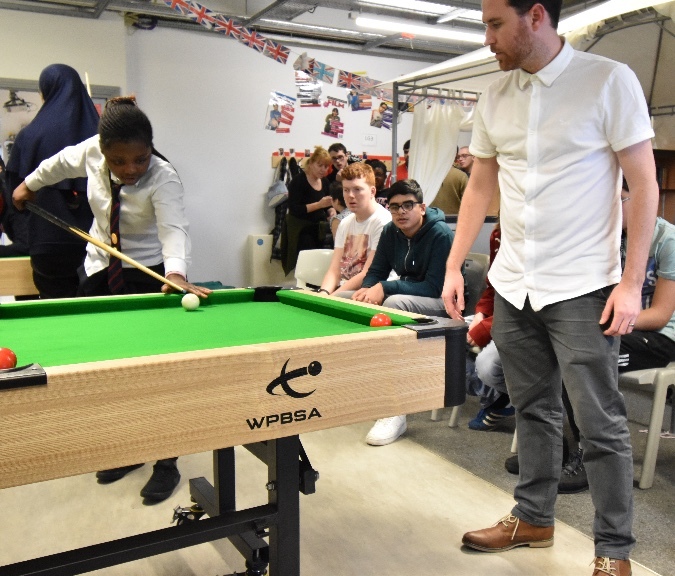 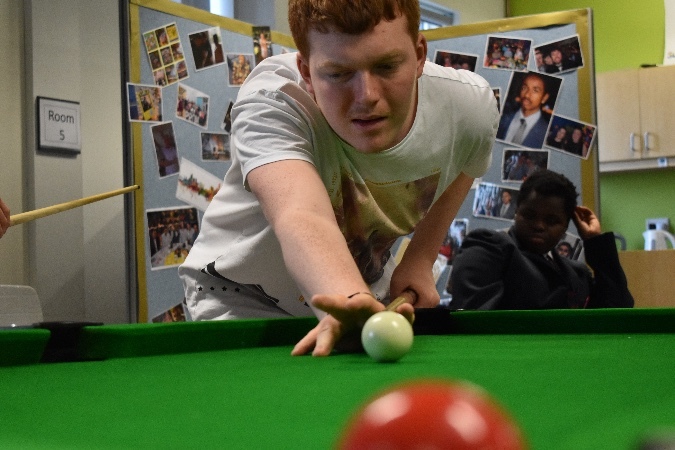 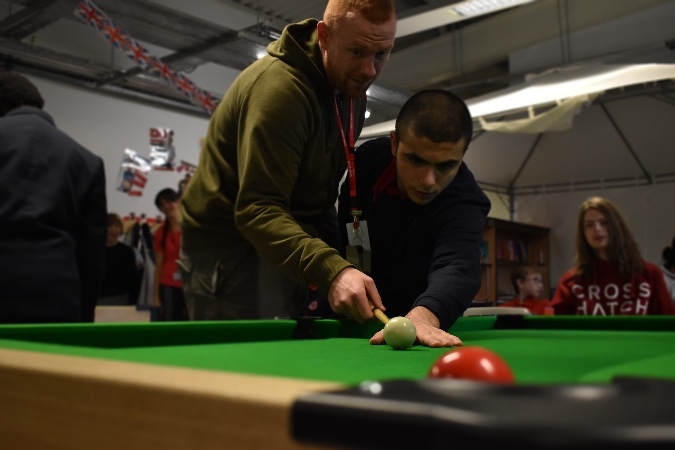 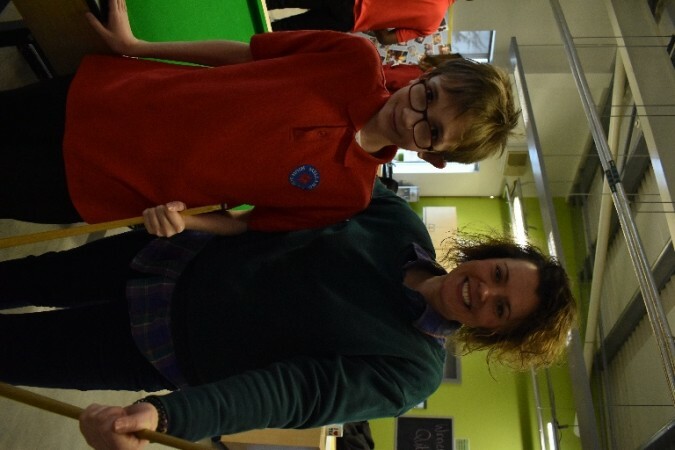 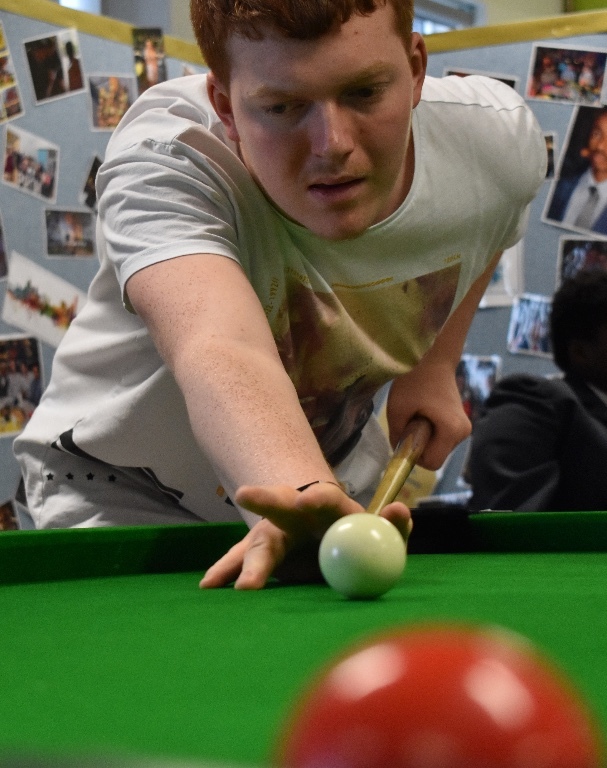 Following the visit some students then took part in some games and activities at Hazel Grove snooker club where they also met Coronation Street star Liam Bairstow who works with WDBS regularly to get more young people with disabilities playing snooker. 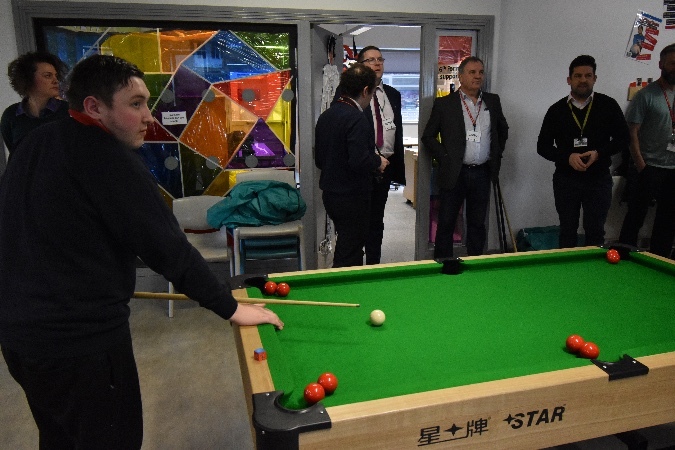 “Thanks for showing us around the school. 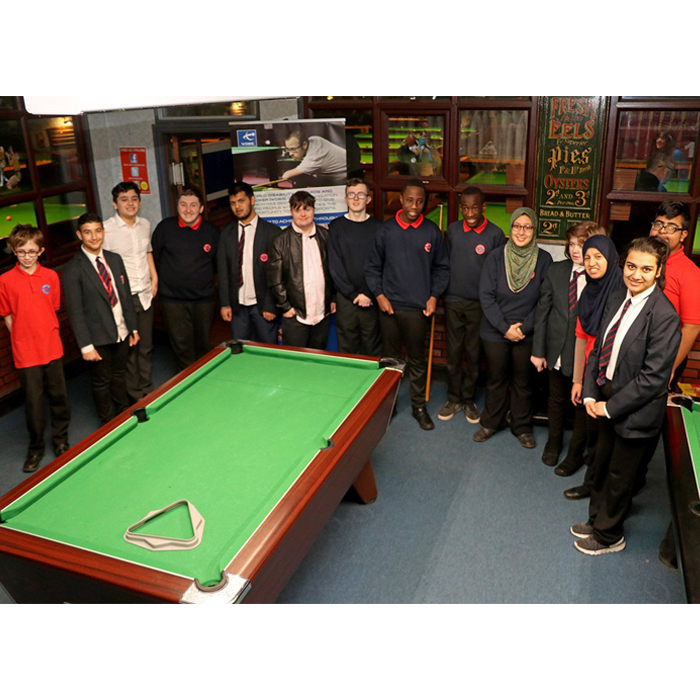 It’s an incredible set up and everyone seemed very friendly”. 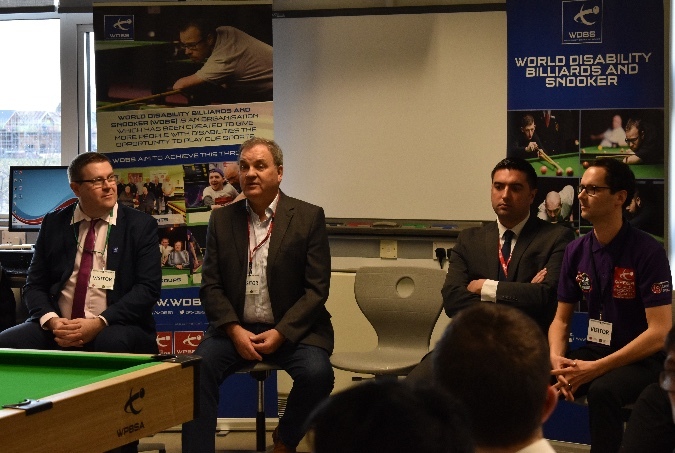 A huge thank you to everyone involved in these days and to the rest of the staff at Melland who have shown great interest in keeping up the interest in snooker.